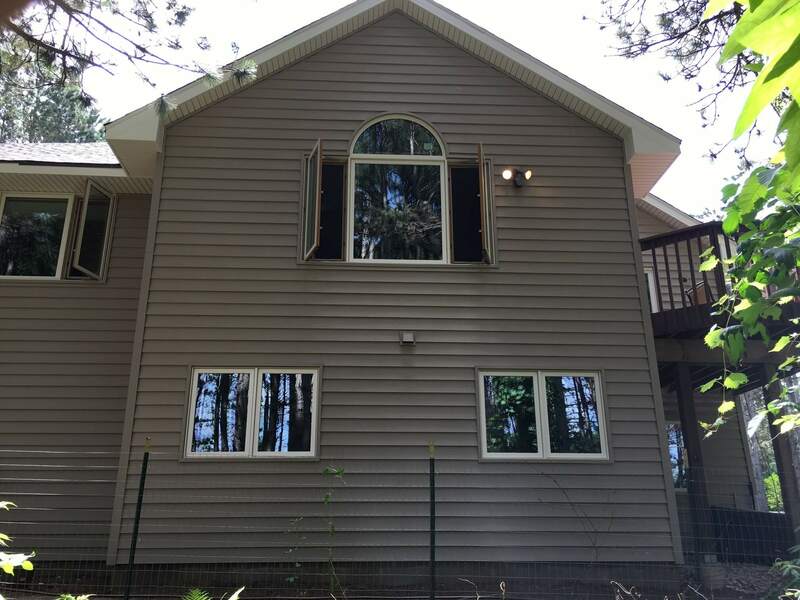 You are ready to replace and upgrade your windows, but you don’t want just any windows. You want an ultra-custom look this time around. It’s not as tough as you think. 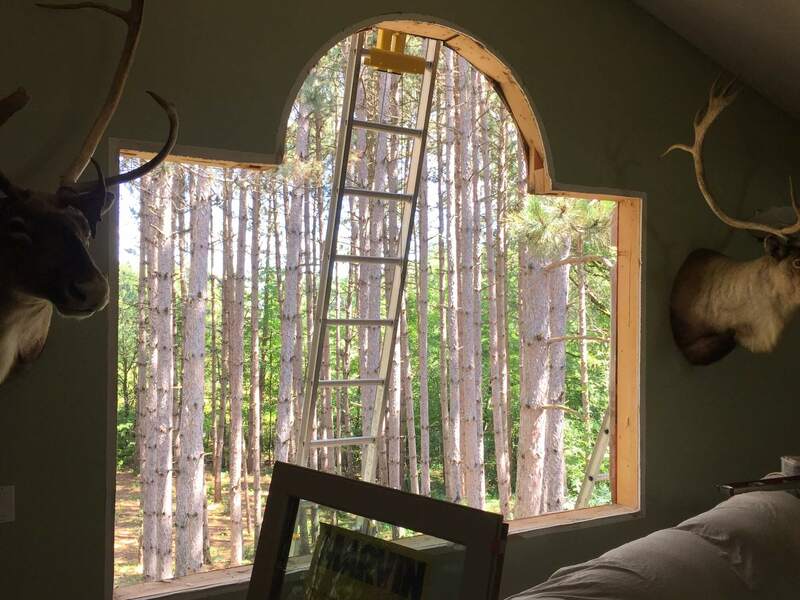 Literally thousands of special shape windows made by a variety of premier window manufacturers provide the choices you need to exercise your creativity. 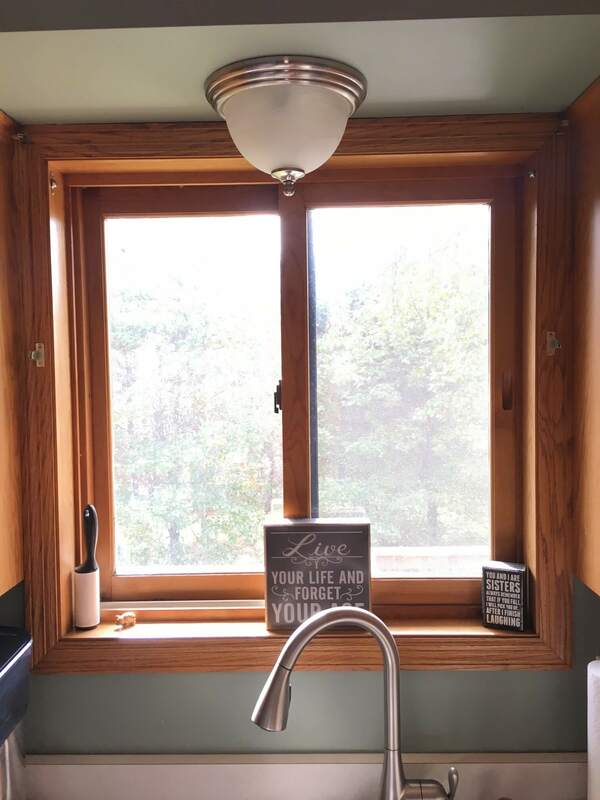 Many of these special shapes are intended to stack above or alongside traditional window packages, but they also can be used as standalone accents, like an octagonal porthole window, for example. 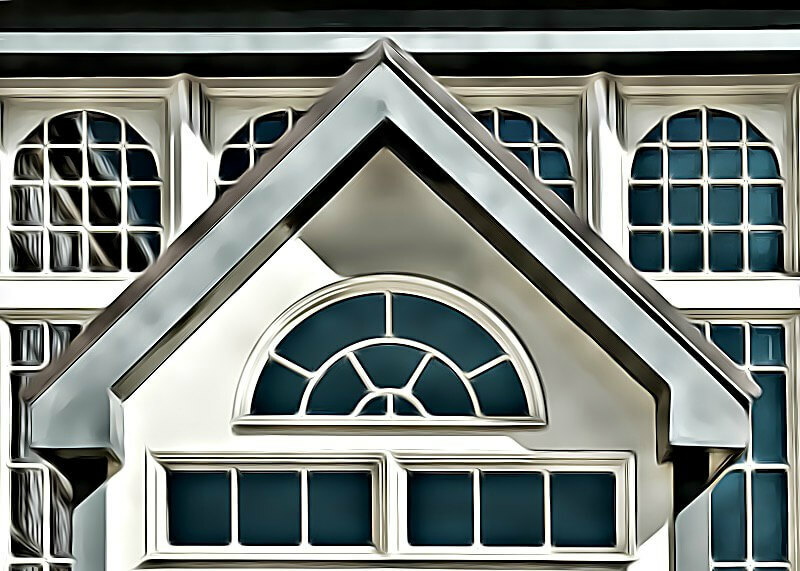 With so many options, start by discussing your ideas with a qualified window contractor, who should be able to provide expert recommendations for window shapes that accent existing windows and architectural styles. Distinctive homes with a unique vision need windows to match. From direct glaze windows to unique geometric shapes, Special Shape windows go beyond the usual rectangle and add dimension and drama to a window design. 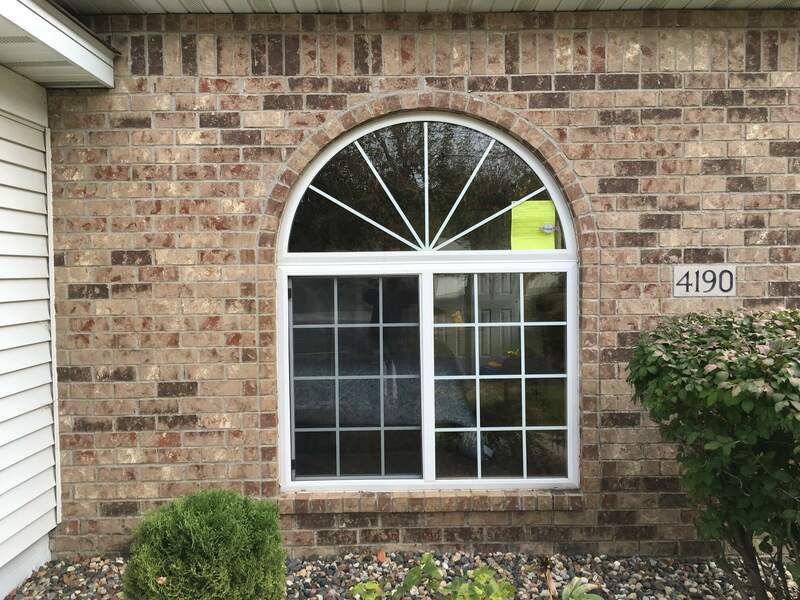 Choose from various shapes to match your ideal window. Many special shape windows are available as in-sash windows to match your total window package. And many have the ability to operate.